Play twenty brand new, fresh card games, several with fun sf and fantasy themes. 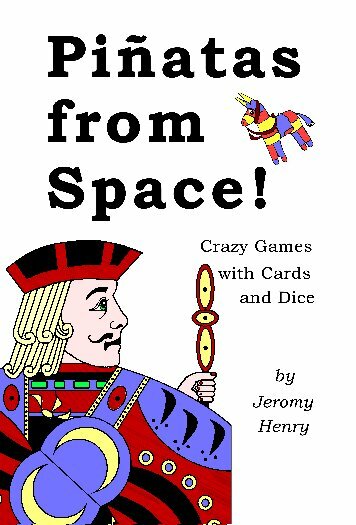 The book includes solitaire games, as well as games for two or more players. Games range from simple to complex. It's great fun, and like nothing you'll find anywhere else!